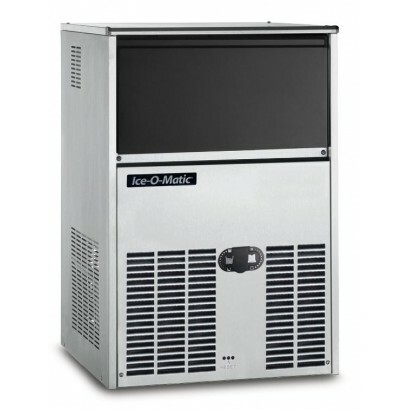 A steady supply of plentiful ice could be one of your company's major commercial catering needs. Your company could require that ice for speedily chilling foods, making drinks cold, or regularly pouring ice water. With a commercial ice maker at hand, you can indeed ensure this kind of supply. 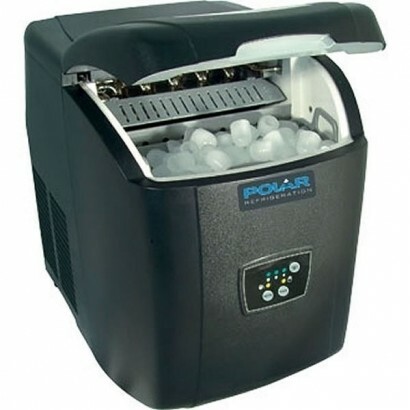 Why might you need an ice maker specifically? 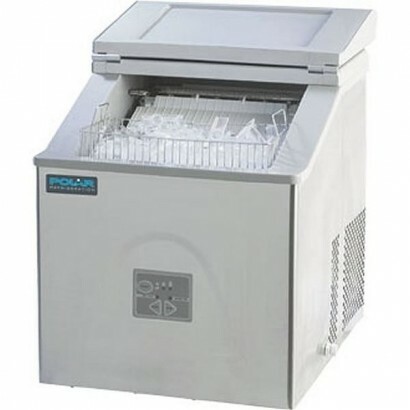 There is, of course, a more traditional method of making ice: filling a set of ice cube moulds with water before keeping them in a freezer over sufficient time for the water to become ice. 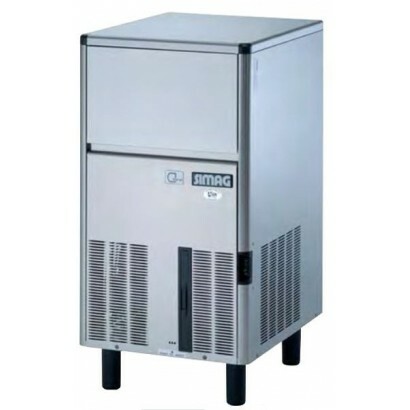 The cubes can then simply be removed from the moulds. 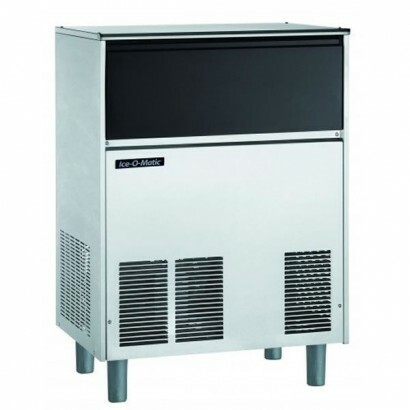 However, there are various reasons why this technique is not entirely practical for many catering companies. 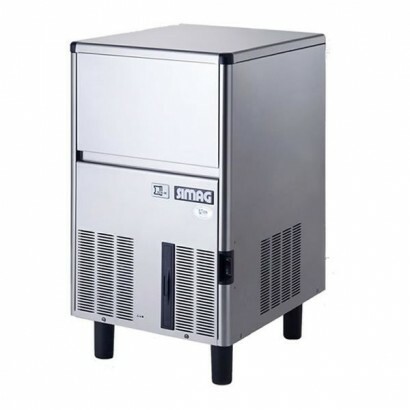 One is that, as your freezers might already be quite full, they might lack the capacity to provide ice cubes in the quantity you require. 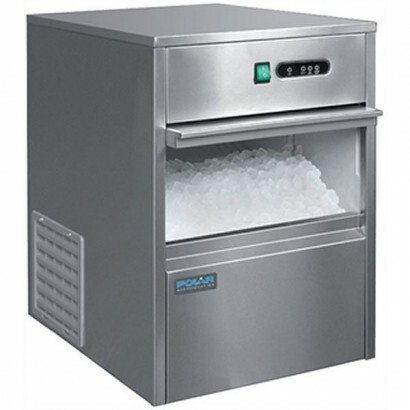 Furthermore, if there actually is sufficient space, you would still not be able to quickly make more ice cubes if your initial batch is used in little time. 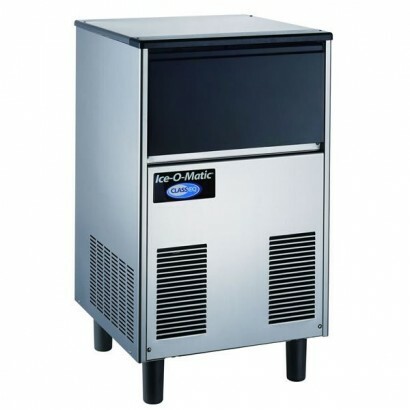 With a dedicated ice-making machine, however, you could speedily and easily produce ice not only before, but also as and when, it is required. 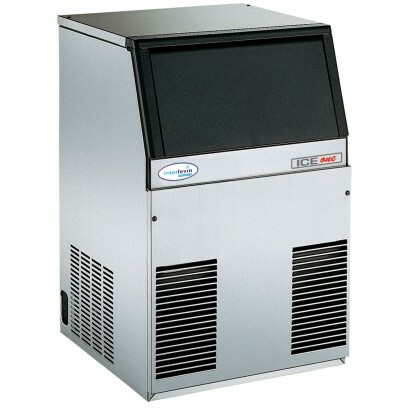 Here on our website, you can browse listings for ice-producing machines that greatly vary in both features and price. 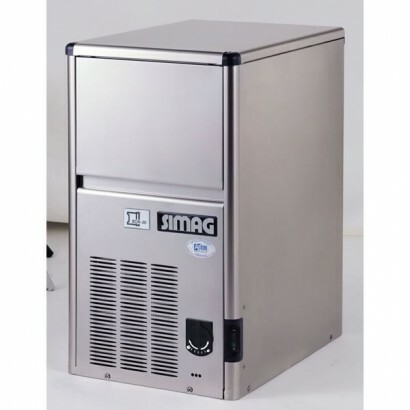 This makes it easier for you to find a machine that, for your specific needs, delivers great value for money. 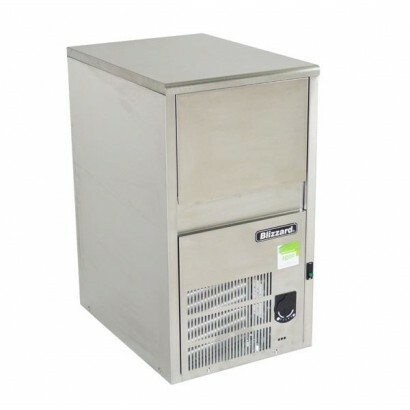 Use the Product Filter on this page to start your search. 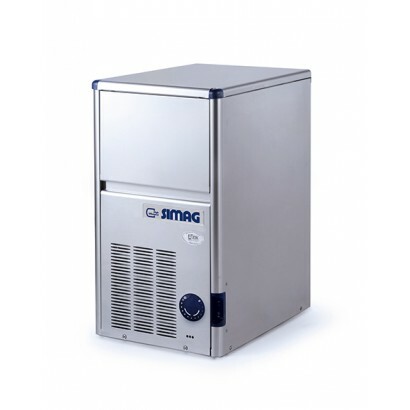 The ICEU66 compact stainless steel ice machine produces 36kg of ice every 24 hours. 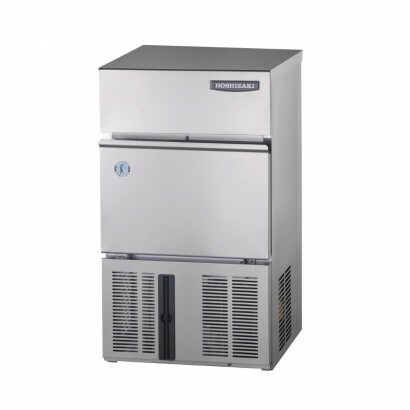 Complete with se.. 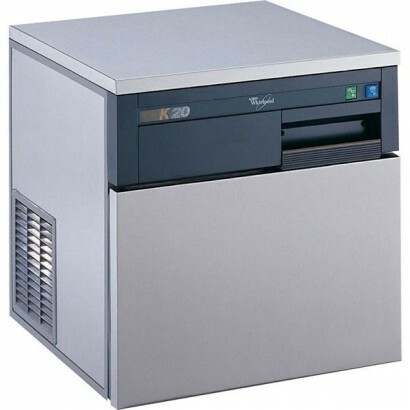 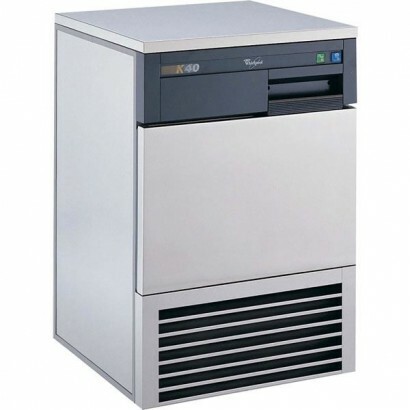 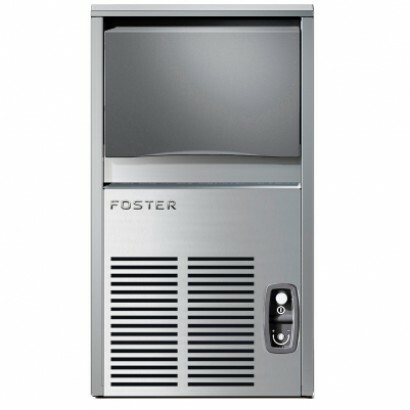 The Foster FS20 Ice Maker offers high output, top quality ice production, excellent build quality, s.. 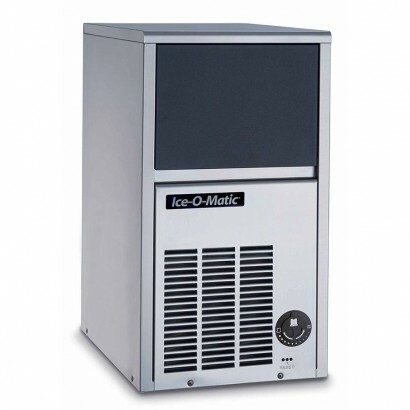 The Ice-O-Matic ICEU106 integral commercial ice machine has a large 50kg ice capacity with a 46kg ic..
Top quality integral ice machine with up to 75kg production, the Ice-O-Matic ICEU146 creates long la..